Latex sheeting swatch. This rubber material is typically glued not sewn, and has a high degree of stretch. Common uses include catsuits, corsets, clothing, fetish fashions, inflatables, and waterproof applications. 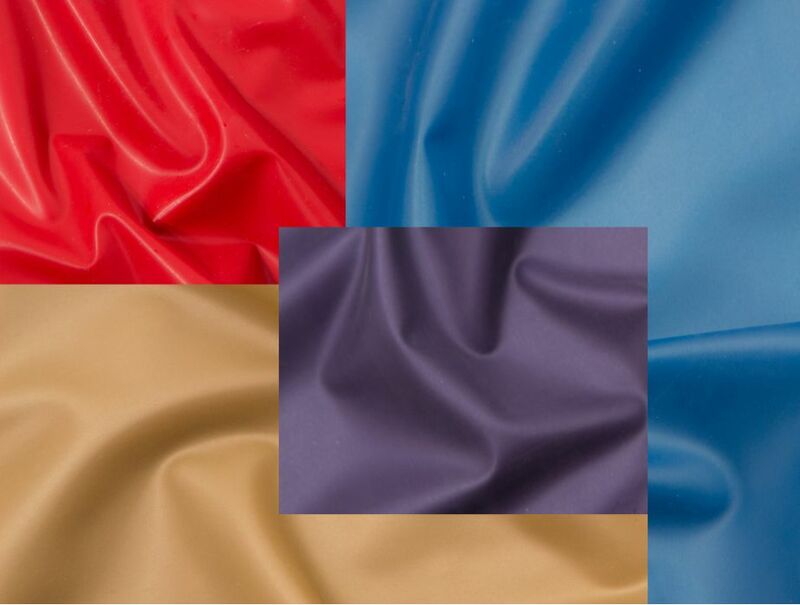 Latex sheeting Swatches has been added to your cart.